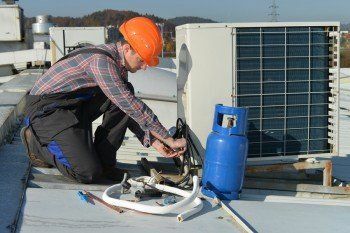 DY Central Air Conditioning Repair - Looking to replace an air conditiong system or add a system to your home? We are the perfect match! Looking to replace an air conditiong system or add a system to your home? We are the perfect match! Experience Technicians. Discounts for first time customers. Original factory parts for every repair.